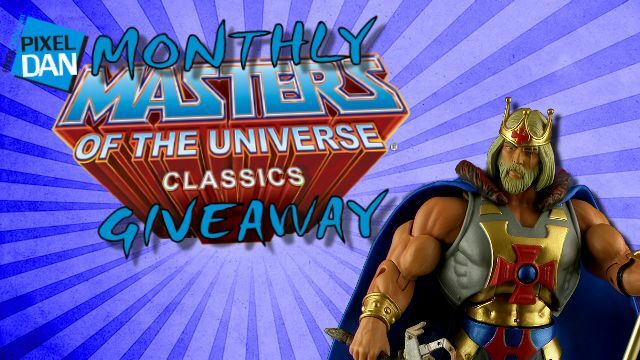 Want to when a free King He-Man figure from Mattel's Masters of the Universe Classics line? What if I told you that not only is this a great figure, but it was the subscription exclusive for the Club Eternia 2013 sub? 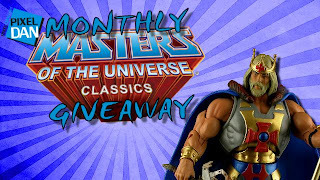 Head on over to Pixel-Dan.com to register today, where the King of Comparison Time is giving away the King of Eternia. There's only a few days left, so you'd better hurry!  If you're still not sure, check out our review of King He-Man. Yeah, you know you want one. Also, if you're feeling like you're in a winning move, check out the sidebar to your right for a chance to win a handmade Hellboy hat by our resident master of craftiness, Generbeener. Free to enter, so what are you going to lose?